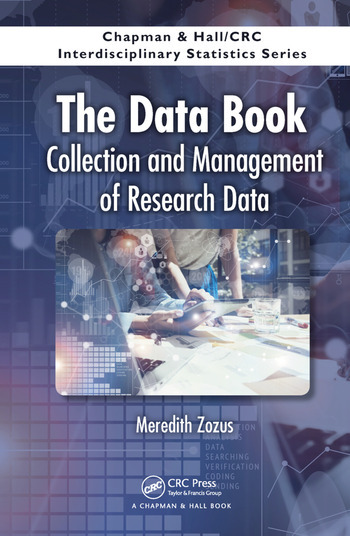 The Data Book: Collection and Management of Research Data is the first practical book written for researchers and research team members covering how to collect and manage data for research. 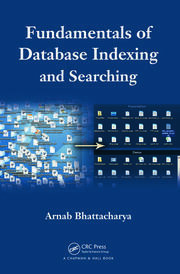 The book covers basic types of data and fundamentals of how data grow, move and change over time. Focusing on pre-publication data collection and handling, the text illustrates use of these key concepts to match data collection and management methods to a particular study, in essence, making good decisions about data. 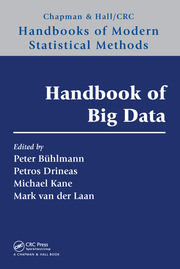 The first section of the book defines data, introduces fundamental types of data that bear on methodology to collect and manage them, and covers data management planning and research reproducibility. The second section covers basic principles of and options for data collection and processing emphasizing error resistance and traceability. The third section focuses on managing the data collection and processing stages of research such that quality is consistent and ultimately capable of supporting conclusions drawn from data. 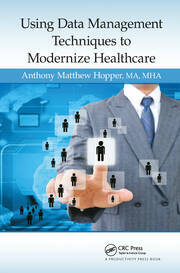 The final section of the book covers principles of data security, sharing, and archival. This book will help graduate students and researchers systematically identify and implement appropriate data collection and handling methods. Meredith Zozus is an Associate Professor in the Department of Biomedical Informatics at the University of Arkansas for Medical Sciences. She has spent more than two decades managing data for research and studying methodology for doing so. She has worked in data management for life sciences, engineering, and biomedical research. She received her undergraduate and master’s degrees in Nuclear Engineering at North Carolina State University, led data management operations at the Duke Clinical Research Institute, and later Clinical Research Informatics at the Duke Translational Medicine Institute. Dr. Zozus received her PhD in Health Informatics at the University of Texas at Houston School of Biomedical Informatics.